The 2011Japanese earthquake has many horrors. The loss of life and property was staggering. The damage to the Japanese collective psyche will be felt for years to come. One of the most tragic aspects of the disaster was the failure of the nuclear reactors at the Fukushima Daiichi site north of Tokyo in the wake of the earthquake. The consequences of radiation pollution will still be felt even after all those who remember the earthquake and tsunami are gone. See How The Government Sold People On Atomic Energy In The 1950s And 1960s!These Classic Cold War Era Films Show You The Peaceful Uses The Government Had For Nuclear Power! Before people could become comfortable with the power of the atom the US Government figured they would have to sell them the idea that it could be used for peaceful purposes. The debate about nuclear power is still raging across the world with many compelling reasons for and against. The arguments for or against are often only considered in the light of economic and ‘ordinary’ safety issues. There are many movies and TV shows demonstrating a nuclear “melt-down” or explosion in popular culture. 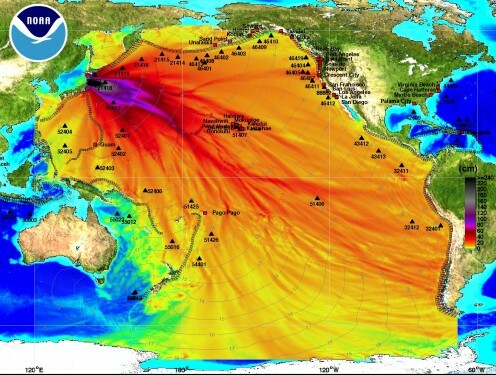 In terms of historical events, places like Hiroshima, Nagasaki, certain South Pacific Atolls and other testing sites in the US and Australia and of course Chernobyl are all contaminated by nuclear radiation. There are many political groups against the use of nuclear power and many governments against the proliferation of nuclear weaponry. The war(s) in Iraq and the ‘weapons of mass destruction’ issue springs to mind. While nuclear power can be made safe (and generally is) under ordinary circumstances, the recent disaster events in Japan demonstrate that it cannot always be made safe when a natural disaster occurs. The globe seems to be experiencing many natural disaster events of late (the tsunami in Aceh in Indonesia, Haiti, bush-fires in Victoria and Western Australia, the Queensland Floods, and the Christchurch Earthquake just to name a few). The world population keeps increasing at monumental rates resulting in increased pressure on scarce resources. One resource is power. To try to find a cheaper and more abundant power source, governments began implementing nuclear power in the 1950s. According to the World Nuclear Organisation, as at February 2011 there are over 440 commercial nuclear power reactors on-line in 30 countries. These reactors give the world about 14% of its power. As well as this 56 countries have a further 250 reactors for research. On top of this there are another 180 reactors that power ships and submarines. 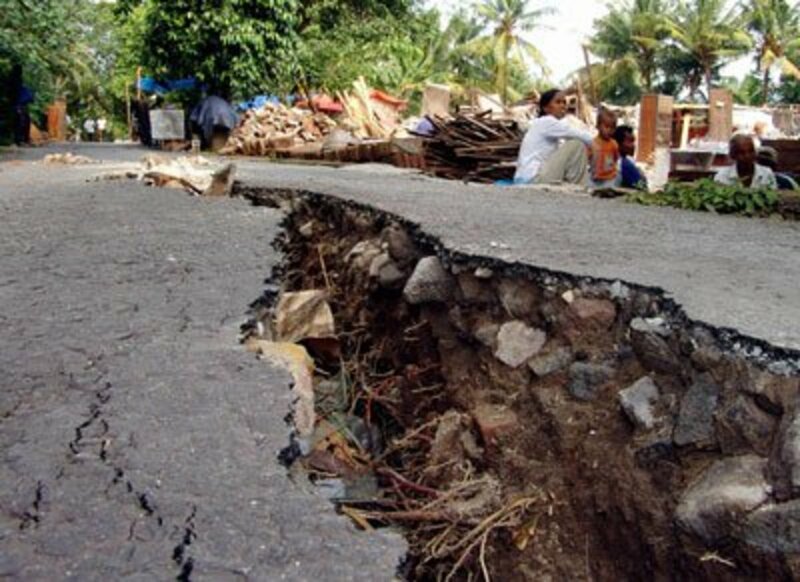 A large number of major cities are built along fault lines. California, for instance, has many cities along the San Andreas Fault and its associated sub-faults. Cities like Istanbul, Las Angeles, San Francisco and of course Tokyo are also all near major faults lines (Tokyo lies at the confluence of four pacific plates). Why do we Build Cities on Fault Lines? 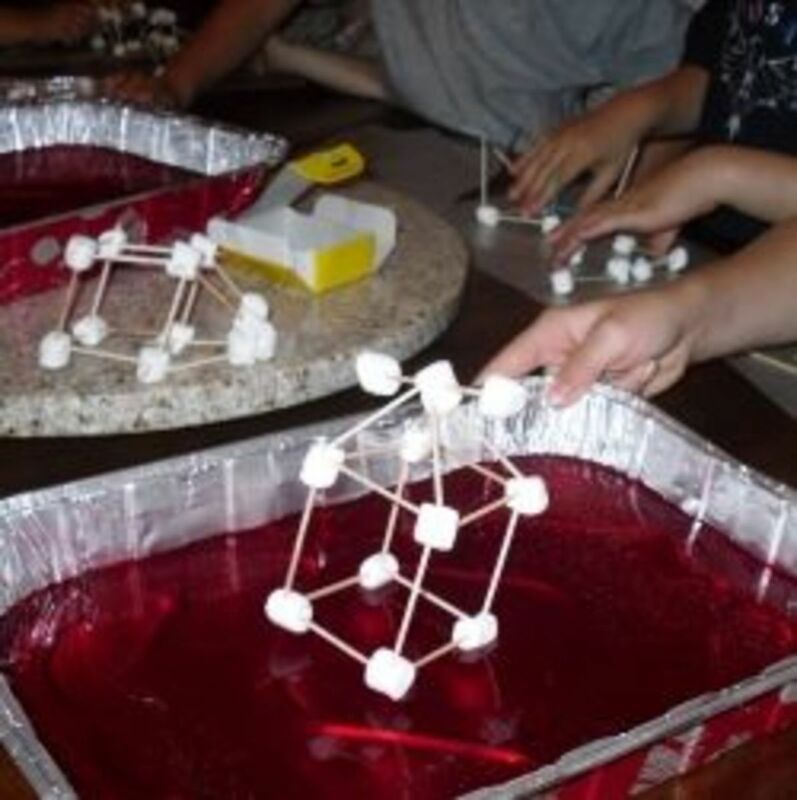 The surface of the globe is made up of tectonic plates which move continually. The edges of these plates, fault lines, are the places where we find volcanoes and disturbances in the earth’s crust. Hawaii shows us how islands can appear on the edges of tectonic plates and how ongoing disturbances (in the form of lava activity) occur. The fault lines are the link between the surface of the earth and the molten core of the earth. The cost of making cities 'earthquake proof’ is prohibitive and outside the scope of many nations. Istanbul is currently attempting to make some of their more important buildings such as schools safer but the cost is enormous. 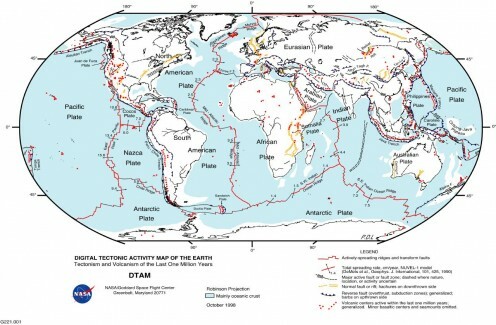 The world is experiencing a great number of natural disasters of late, earthquakes and resulting tsunamis, volcanic eruptions, floods and fires. I do not know what will happen but I do know that many people will not be comfortable living anywhere near a nuclear power plant in the near future. What do you think about nuclear power in big cities? Do you think nuclear reactors should be allowed to be in cities near fault lines? 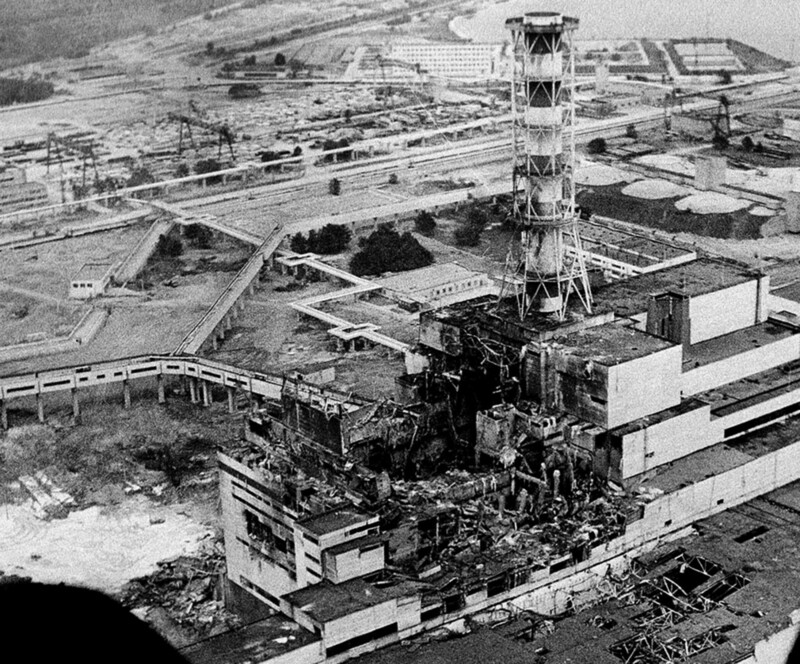 Experts say that the risk of the Fukushima accident being as bad as the Chernobyl accident is low: the Chernobyl reactor was of old Russian design, and had nowhere near the amount of security and containment measures that the Fukushima plant has. 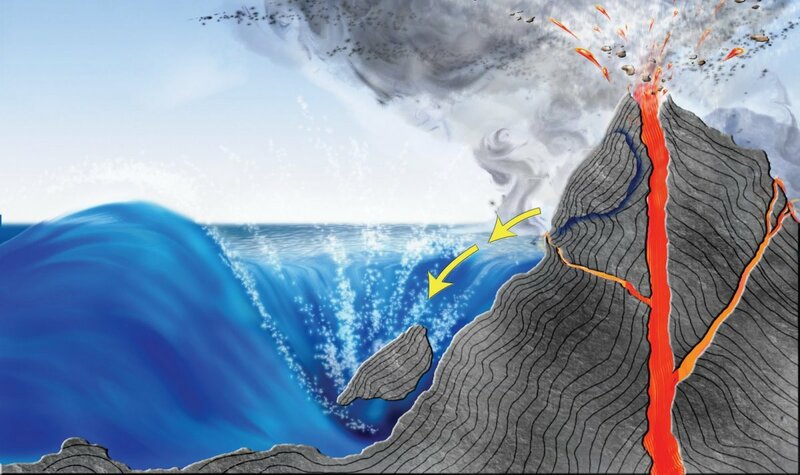 A tsunami is an enormous wave caused by earthquakes, volcanic eruptions, nuclear detonations, meteorite impacts, underwater explosions, landslides, avalanches and tectonic plate movements. 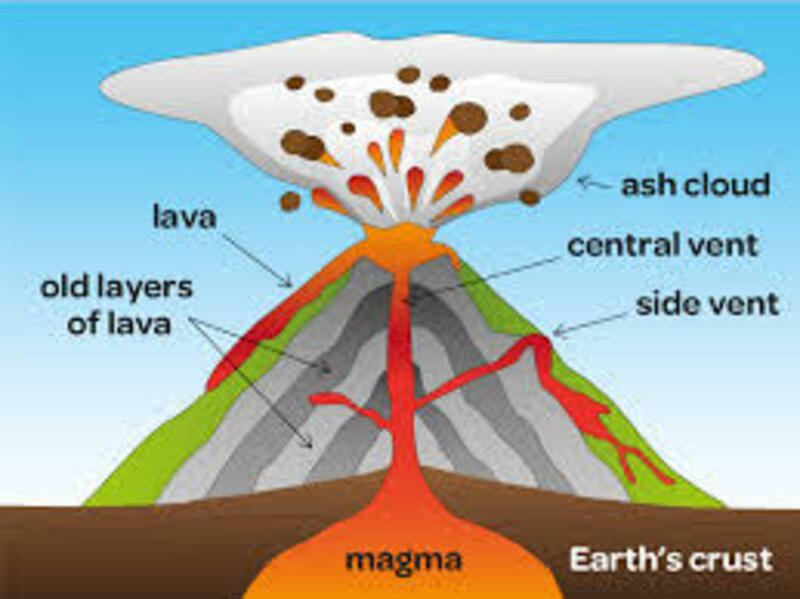 Volcanoes are vents or fissures in the earth's crust that expel gasses, ash, lava, and rock. The term volcano applies to both the actual vent or hole and the mountain that builds up around the vent as it spews forth material. After a spate of recent natural disasters the world is wondering if natural disasters are becoming more frequent and more intense. The April catastrophe in Tornado Alley that killed more than 300 people. Informative and timely Hub Mel Jay. Your text and pics are just right.It would be useful to have a detailed graphic on world trade wind patterns, can't seem to find a decent one on google.Again well done.